Banking hours have gotten a little confusing within the past few years. Chase Bank currently operates in more than 100 countries and serves millions of consumers, small businesses and some of the largest corporate, institutional and government clients. Because so many people bank with Chase, a few find themselves wondering about Chase Bank hours of operation. *Not all Chase Bank locations are open on Saturday. Only select locations will be open on Saturday. If you bank with Chase and think you may needing banking services over the weekend give them a call to confirm Saturday hours. If you need banking services and Chase Bank is not open, don’t worry. Most Chase Bank locations have 24-hour access ATM machines for basic transactions like deposits, withdrawals, and transfers. You can also access your account information through the Chase Bank app. It is important to remember, however, that funds may take longer to release and post to your account over a holiday or weekend. 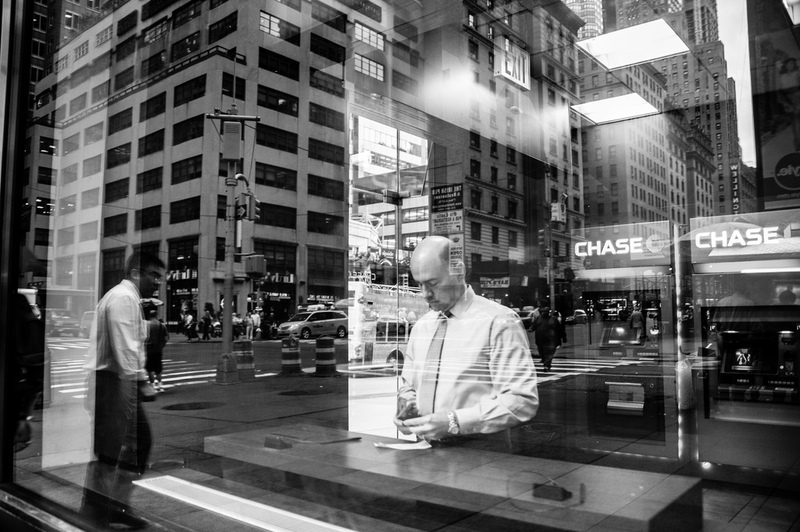 Chase Bank is part of the larger parent company JPMorgan Chase & Co. They are a leading financial firm across the globe. Chase offers a variety of financial products including checking accounts, prepaid cards, debit cards, credit cards, investment banking options, and many others. The company boasts assets worth $2.53 trillion. Will Closing Your Checking Account Affect Your Credit Score?